What is Anubis Therapy ? Are you struggling with the relationship you have with your dog? 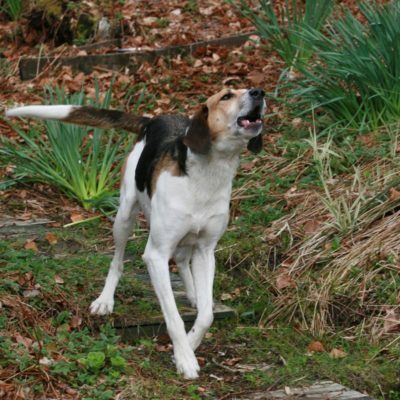 Do you feel that you're not doing enough for your canine companion? Maybe you're not getting the results you want with training. Have you resigned yourself to just managing the problems? Maybe you are stuck on a particular issue and just can't get past it. Is the life you wanted with your dog different from what you have now? If you answered yes to any of those questions then we can help. At Hounds Connect we provide a unique therapy for dog owners called Anubis Therapy. 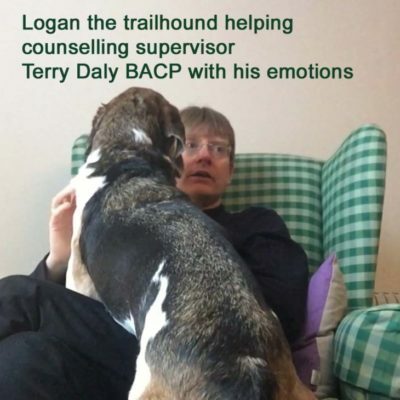 A counselling service for dog owners, we help you identify what might be getting in the way of the life that you want with your companion. It can help you improve your relationship with your dog, and also learn more about yourself. 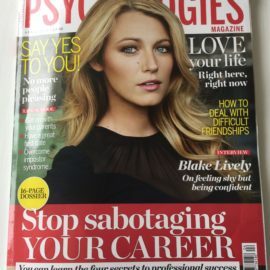 Check out this article from Psychologies Magazine that describes what a session can bring up. I'm convinced that an important role that our dogs play in today's society is in helping us improve the understanding of ourselves. 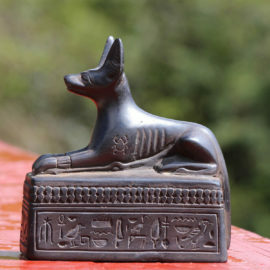 Anubis Therapy aids us in that work. The video below describes the concept that I work with. Please browse the site to find out more. If you think I can help then please contact me to book an appointment or get further information. Do you struggle with your relationship with your dog?